Lots of Reds want to hear how Timothy Fosu-Mensah has got on whilst on-loan at Crystal Palace, so I reached out to Jay from TheEaglesBeak.com — an independent football fan side providing raw and honest opinion on Palace. 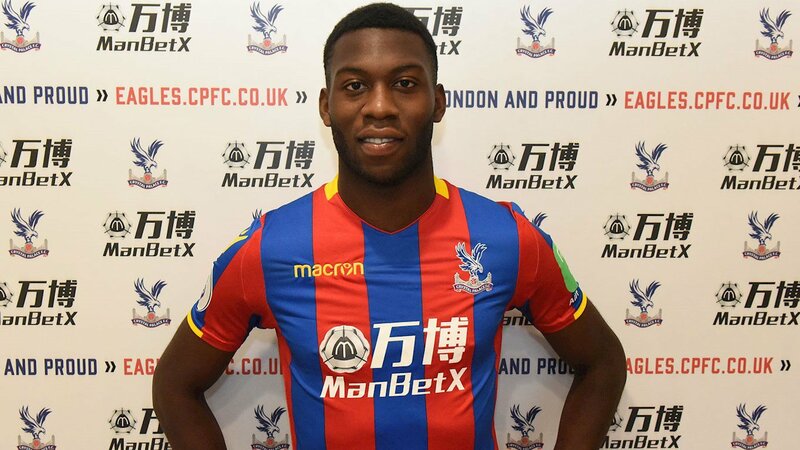 Timothy Fosu-Mensah was a welcome addition to the Palace squad last August after then boss Frank de Boer secured his services on loan for a season. The right-back slot had been a problem during the 2016/17 season with only one recognised defender suitable for that position. Unfortunately, while there was no lack of effort, the former Portsmouth player had been found wanting on a number of occasions. It was clear that Fosu-Mensah was highly rated at United, hence why he was allowed to join Palace for a spell on loan to gain experience at the top level. Frank de Boer had had success with youth players at Ajax, and it was there that the two crossed paths. There was a real air of revolution happening in South London and Fosu-Mensah was brought it to be a part of that. 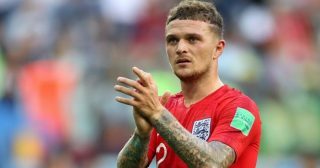 A quick full back that can also play centrally as well as wide in the midfield is always going to be a useful addition to a squad, providing much needed options even if the experience is lacking. The young defender set the bar high in what turned out to be an opening day loss. He gave the striker a fair head start, unassailable for most defenders scrabbling to get back but not only did Fosu-Mensah get to the player, he made a quite fantastic sliding tackle. This happened on a few occasions and while it was evident to fans that he was inexperienced, his eagerness and willing throughout games became a very likable trait. The role of a defender is to be learnt, it is not so much an art or a skill, it is about using your brain more so than other positions across the pitch. While young Timothy still has plenty to learn, I fully expect him to go on and have a very good career at the top level. Lately, the young Dutchman has found himself down the pecking order but that has not clouded was has been a decent spell on loan at the club. Without him, we would not have had options and since the emergence of our own young full back Aaron Wan-Bissaka, he would have made more appearances. Perhaps there are some that think that if Fosu-Mensah cannot get in front of a young player at Palace, how is to get ahead of seasoned internationals at Old Trafford. To be clear, Wan-Bissaka is the first player for some time to make it into the first team for some time at Selhurst Park, and he is something quite special. Fosu-Mensah has his own traits that will stand him in good stead for the future and we all wish him well on his return to Old Trafford. 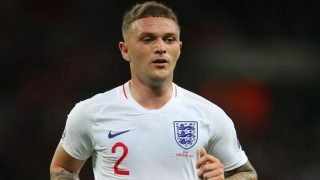 Ideally, he would be a fine addition to our squad due to his versatility to compete with Wan-Bissaka. Everything that has been asked of him, he has done to the best of his ability. From slotting it at right back, in at centre back or wide right in the midfield, he has done all of those in his short time with the Eagles. 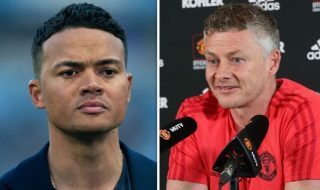 Whether he will make the grade at United remains to be seen, particularly with Mourinho in charge. In saying that, the Reds have seen Scott McTominay make his way into the first team this season so there is no reason why Fosu-Mensah cannot follow suit. His experience at Palace, particularly in the Premier League, will allow him to push and compete for places seeing as Antonia Valencia is not getting any younger. If Tim does not make the grade, feel free to send him back to South London as we’d happily see him wear the red and blue again.